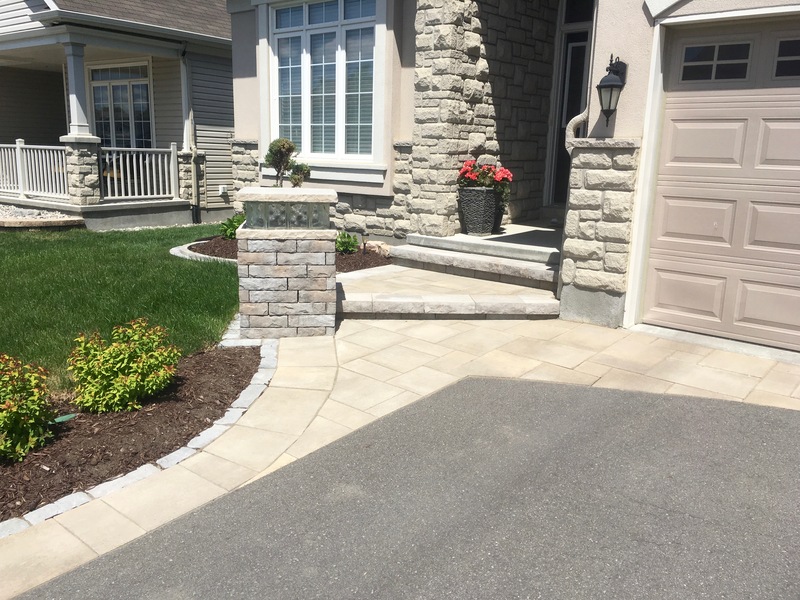 Click through our thumbnail gallery and take a look at a few of the Ottawa Interlocking Projects we have completed. See what Custom Interlocking & Landscape Design can do for you and your home. Be sure to visit regularly to see new work. "From the beginning of the project right through to completion you and your team were always professional, hard working and friendly. The working area was kept as neat as possible with a complete clean up at the end. You listened to what we envisioned for both projects, front and back yard, and delivered with excellence. We would highly recommend Chris and his team." 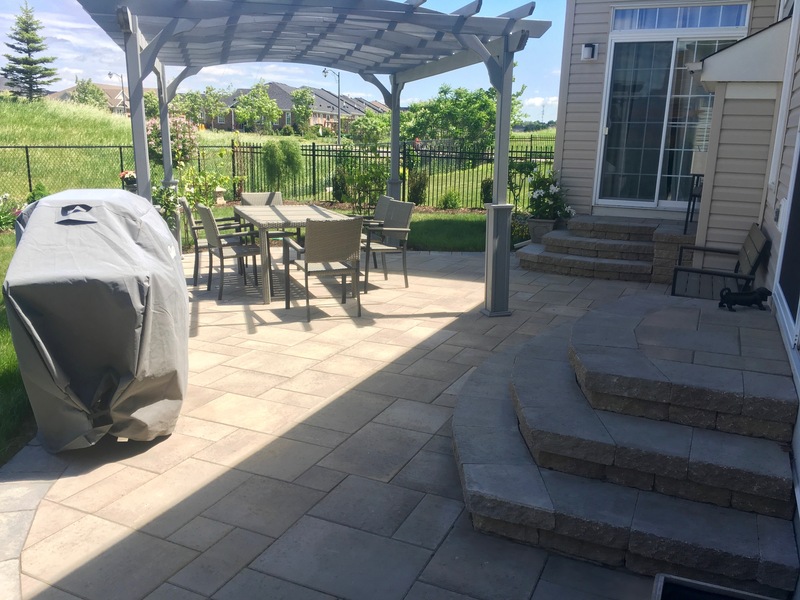 "We are very happy with the work Custom Interlocking & Landscape completed in our back yard. We finally have a beautiful outdoor space to host parties and get together’s with our friends and family." "Amazing workmanship, professional and timely and it looks absolutely gorgeous. A great new entertainment space for when our friends and family come over. We are so happy with our outdoor space."